Reinvent the way your children think about playtime with an exciting assortment of games and toys for kids from JCPenney. Whether you’ve got a boy, a girl, or one (or more) of each, you’ll find just what you need to keep them occupied. Let them simulate the grown-up life with pretend baking supplies or a dollhouse as tall as they are. They’ll gladly live life in the fast lane with a remote control or inflatable race car. Want to keep it simple? We have enough dolls and stuffed animals to fit every kid’s personality. Give your kids a craft book or kit for hours of creative fun. The can explore the ancient art of origami or create their own unique works of art with paints. Turn your backyard from dull to exciting with play tunnels, discovery forts, and batting tees. A budding photography can begin to learn the basics of photography with a kid’s digital camera that also has video capabilities! 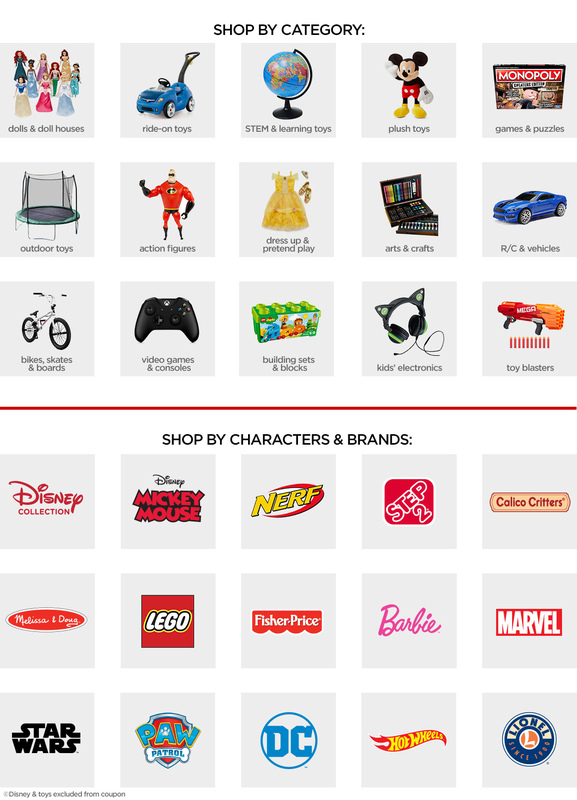 Our Disney collection includes a plethora of fantastic toys based on popular Disney shows and movies. Give your budding soccer star a soccer ball featuring her favorite Disney princess. Kids will love the chance create their own unique stories with action figures of Buzz Lightyear, Woody, Jessie, and the rest of the Toy Story gang. 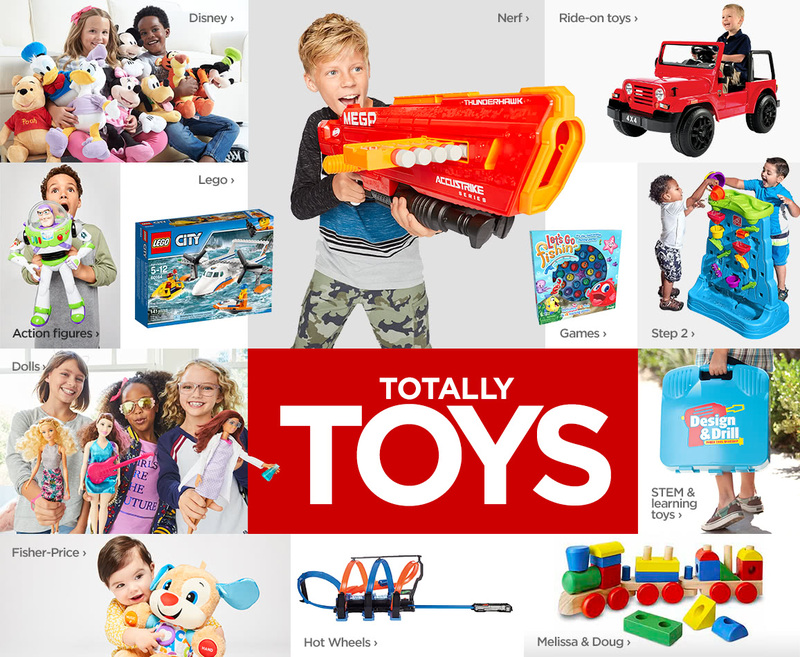 From toddlers to young children and beyond: we have kids’ games and toys for little ones of any age.